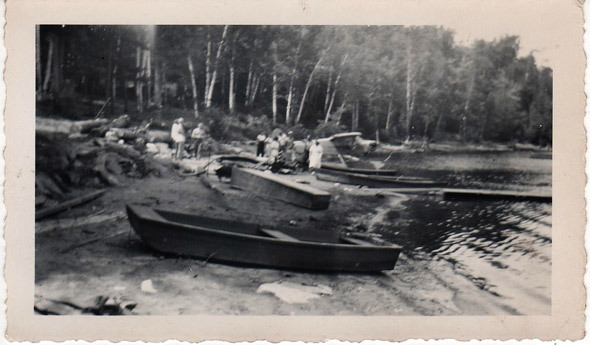 You are here: Home / Featured Post / How long has your family been on the lake or river? Did they first come as hunters? Did they fly in? Did they ever get a lift in a flat-bottomed scow from Little Hawk or Oakview Lodge? Did they drive all day to get to their place only to have to paddle in? We are looking for Cottage Tales that help us all to understand the valuable history of the Halls Hawk Lake area. Send your old photos and stories to jm4hamilton@gmail.com. Joan Hamilton will write your story for you if you want to just tell it. 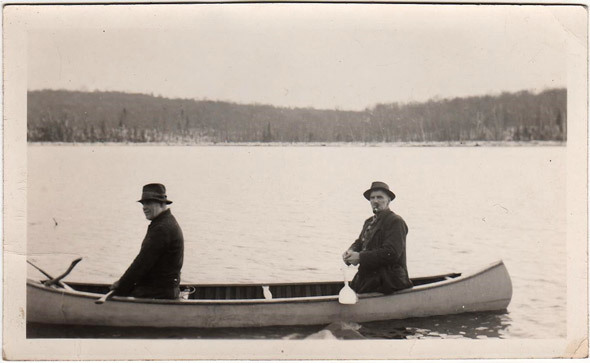 For more really interesting history of the early settlers in Algonquin Highlands, check out the Township’s Local Family Tree & Heritage Map Project.